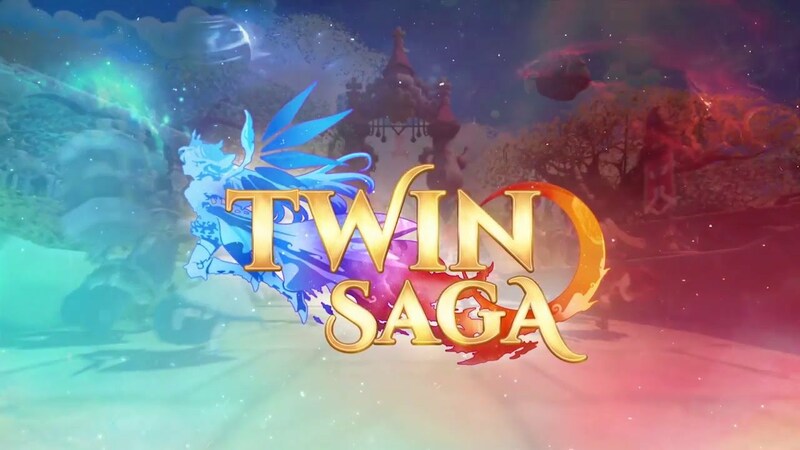 Twin Saga is a free-to-play Anime MMORPG, developed by X-Legend Entertainment and published by Aeria Games on September 1, 2016. 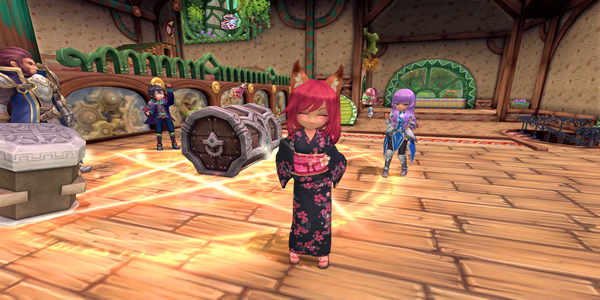 Player who join in Twin Saga can fight with two warring factions, each worshiping their own goddess deity. A Summer-theme event has been announced to celebrate summer of 2017. U4GM will share the some details about the "2017 TwinSaga SUMMER OF FUN" activity. According to the Twin Saga site, more events will be announced soon. Would you like to know more about the Word Scramble event? Stay tuned at www.u4gm.com for the latest Twin Saga news and even the cheap Twin Saga gold for sale.